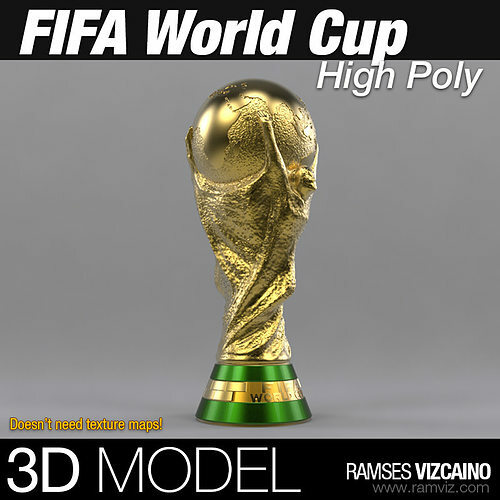 High poly Model of FIFA World Cup. The materials are assigned. Ready for close-ups. Doesn't needs texture maps.